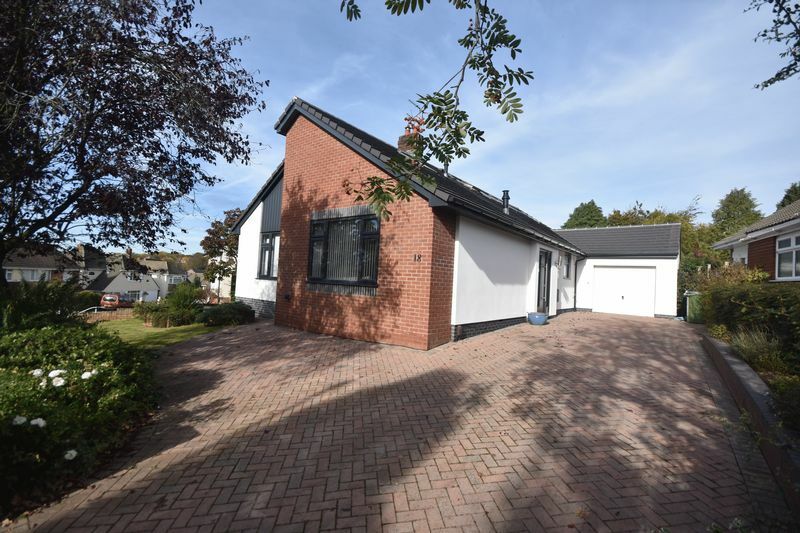 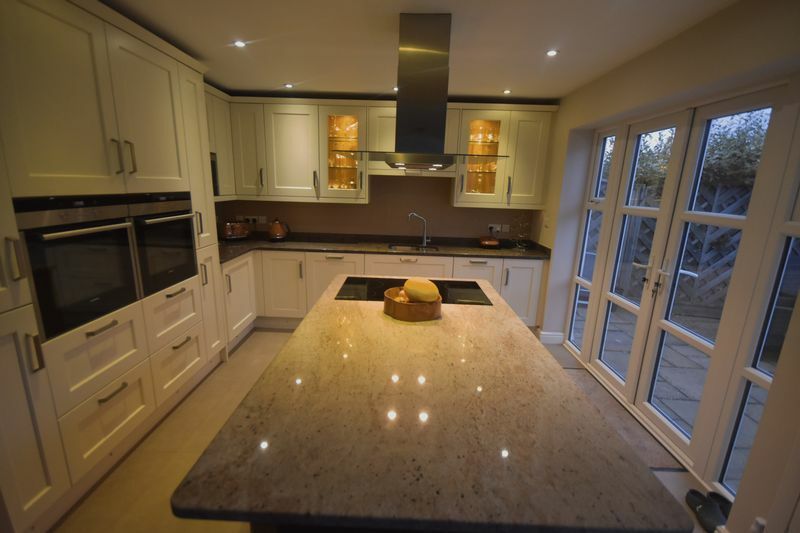 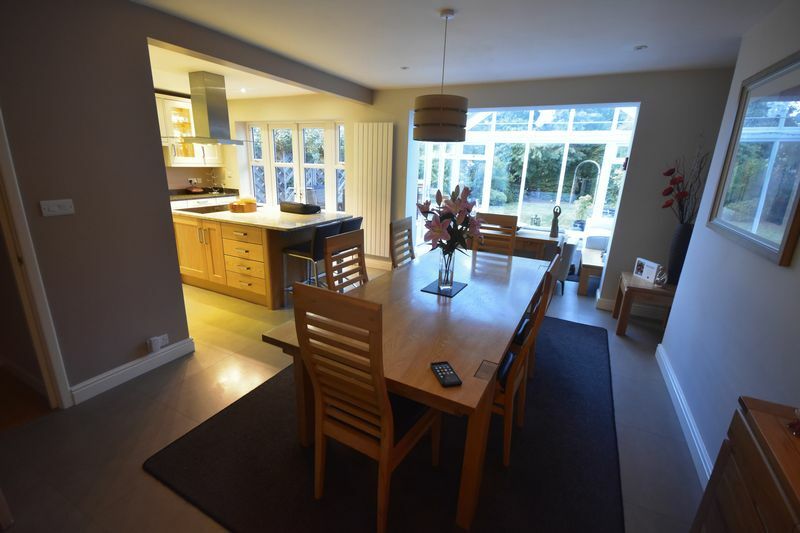 We are delighted to offer for sale this stunning four bedroom detached house with mature enclosed garden, ample parking and garage. 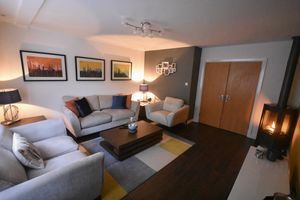 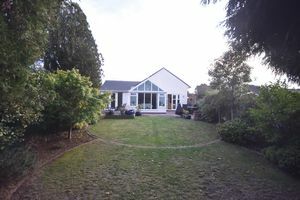 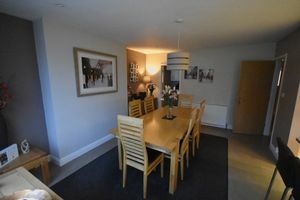 The property started life as an bungalow but has been lovely transformed in recent years to an extremely high standard. 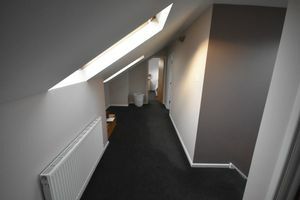 The accommodation briefly comprises; storm porch, hallway, lounge, master bedroom with ensuite, family bathroom, utility room, wonderful family room with quality fitted kitchen with granite work surfaces, matching Island and integrated appliances, leading into dining room and delightful conservatory to the ground floor with three double bedrooms and bathroom to the first floor. 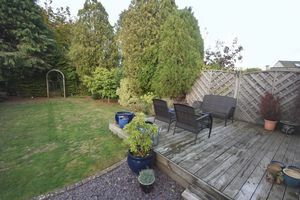 Outside the property has ample off street parking leading to garage with a electric up and over. 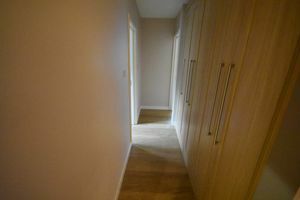 To the rear of the garage there is beauty therapy room/office. 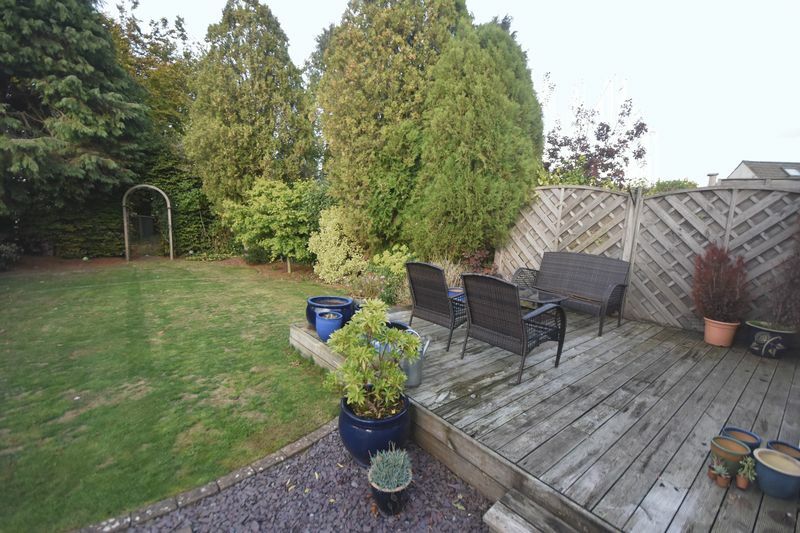 There is a generous mature garden with two patio areas. 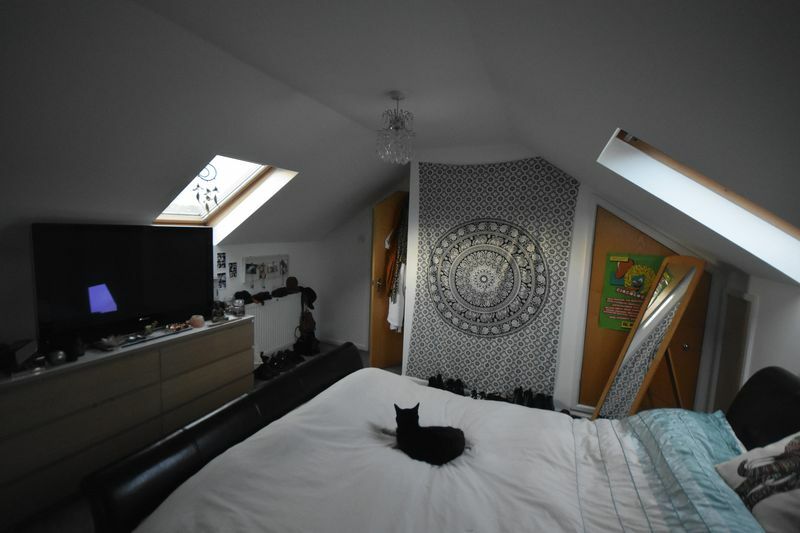 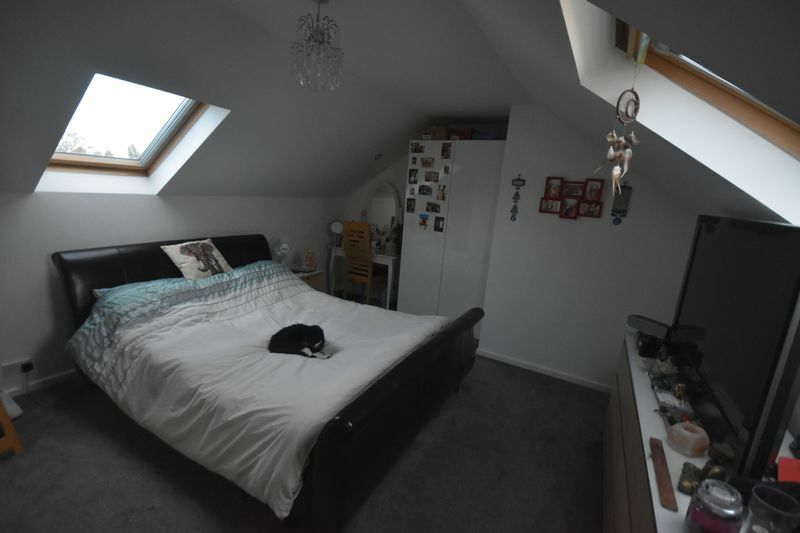 The property is situated on this sought after Crescent close to Bristol to Bath cycle track, local amenities, schools and the the ring road. 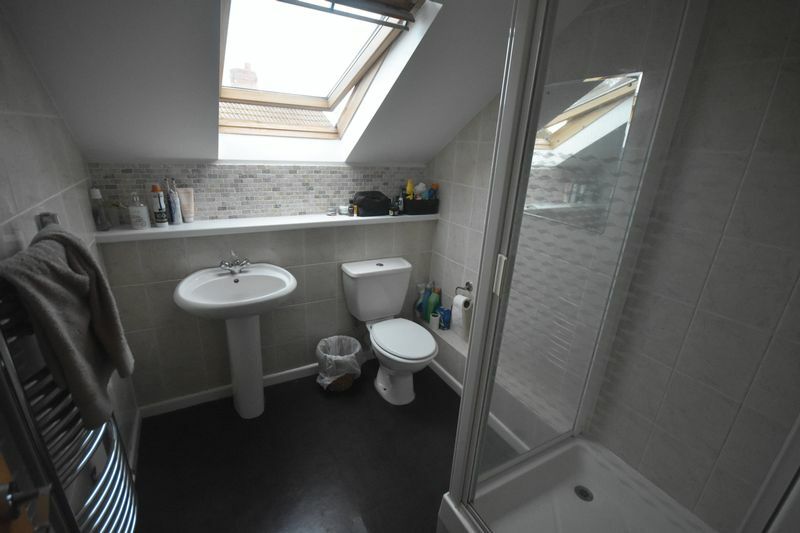 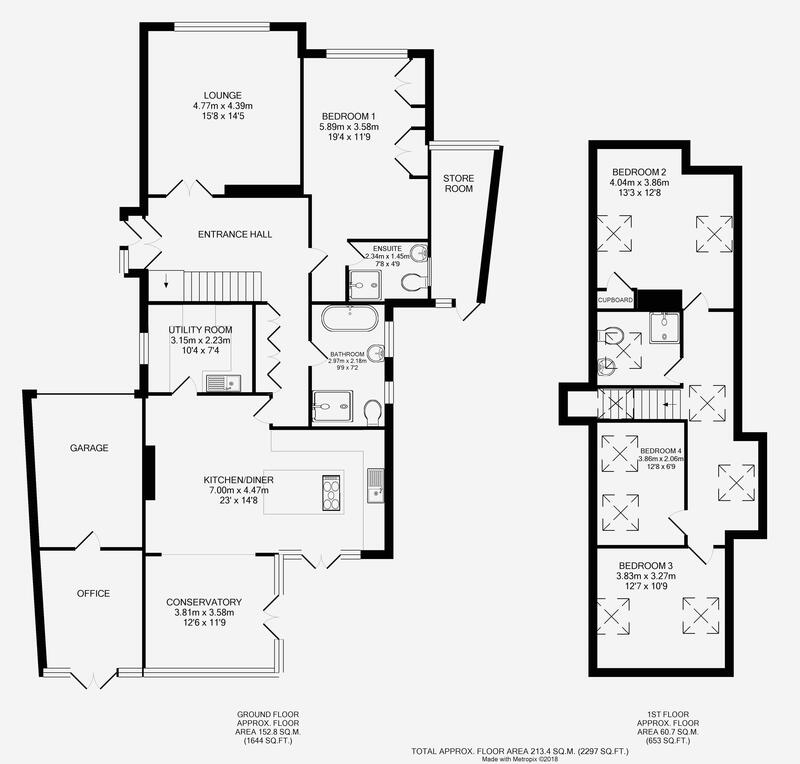 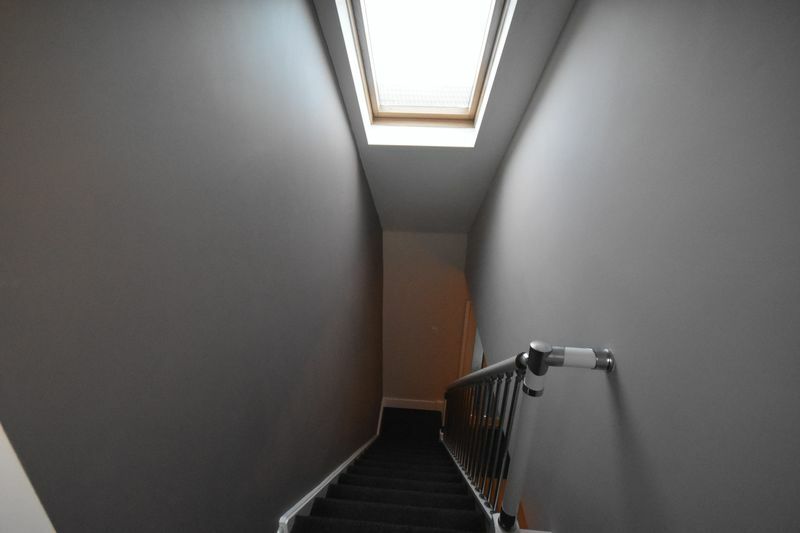 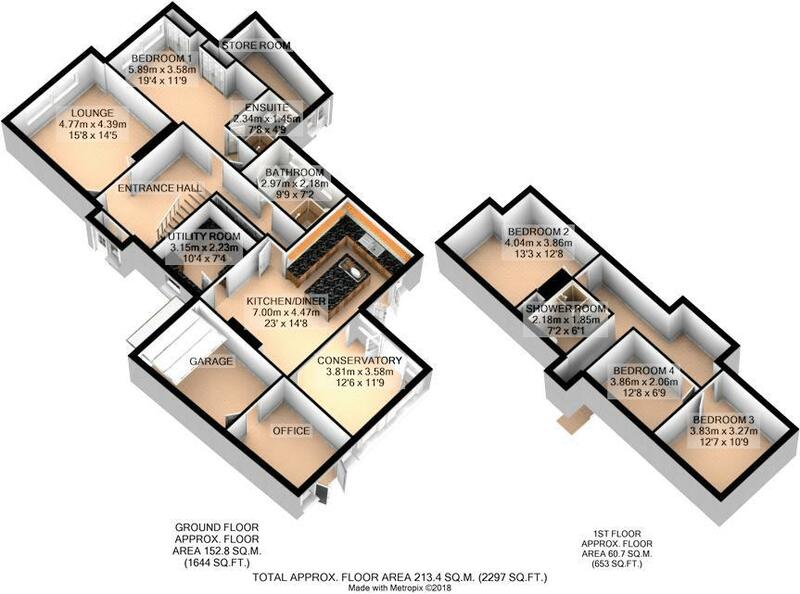 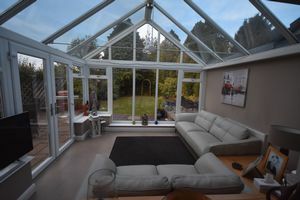 Only after an internal viewing can the quality of this property be appreciated. 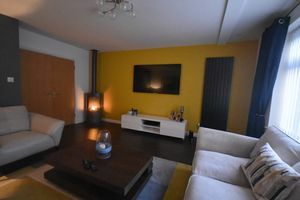 Radiator, tv point, contempory gas fire. 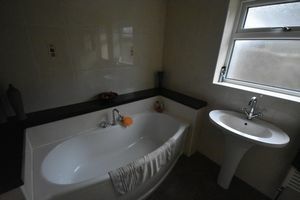 Plumbing for automatic washing machine and tumble dryer, range of wall and base units, stainless steel one and a half bowl sink unit, radiator. 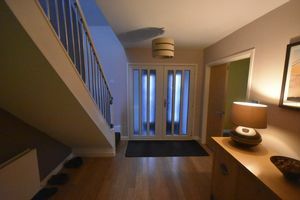 uPVC double glazed French doors to garden, radiator, tv point. 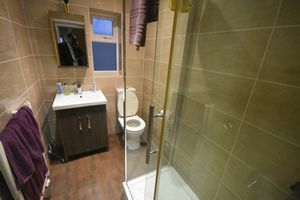 Double shower cubicle with mains shower, tv point, vanity wash hand basin, low level wc, heated towel rail, fully tiled. 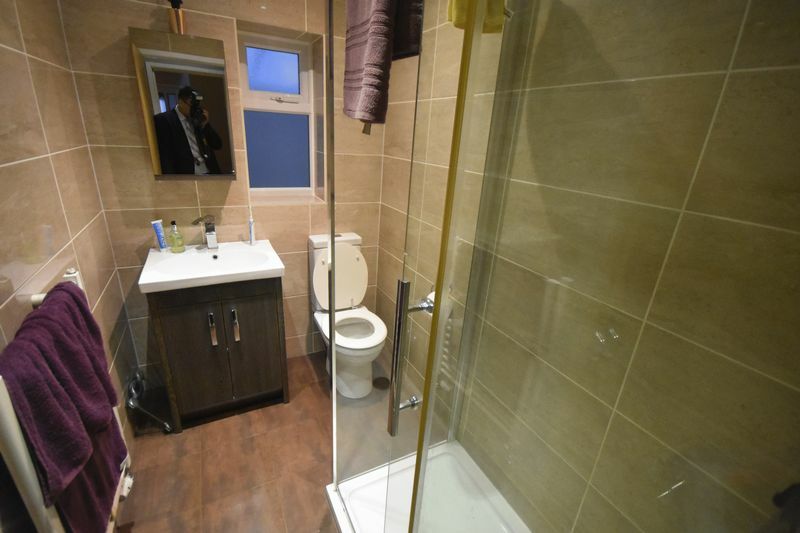 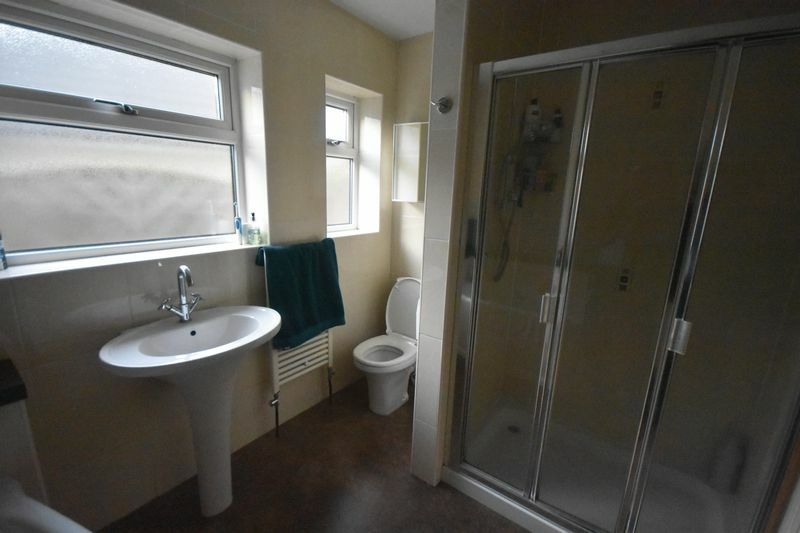 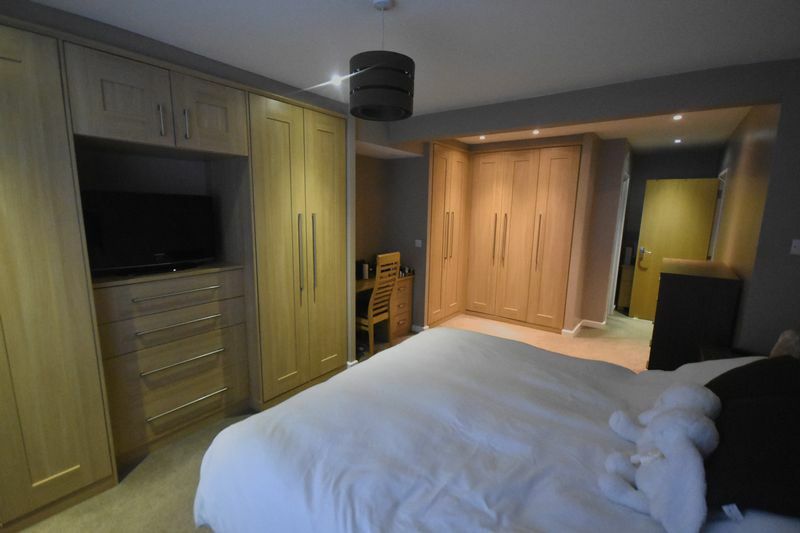 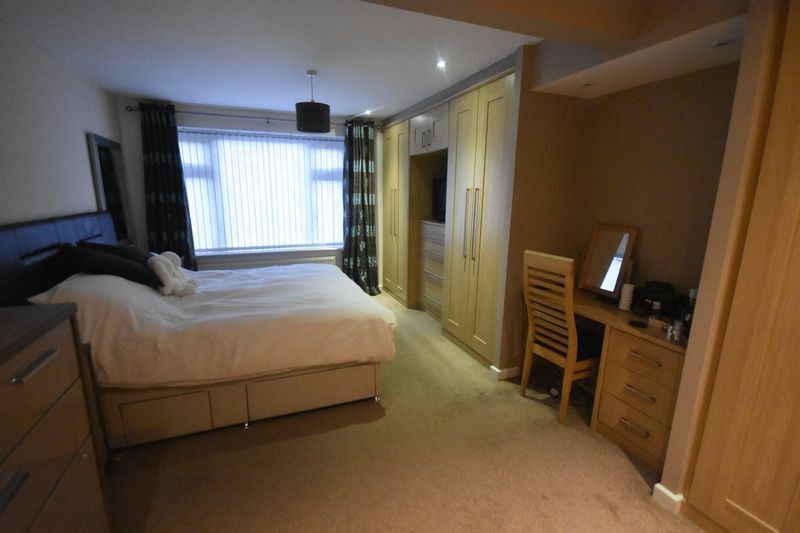 Suite comprising panel bath, double shower cubicle with mains shower, pedestal wash hand basin, low level wc, heated towel rail, fully tiled walls. 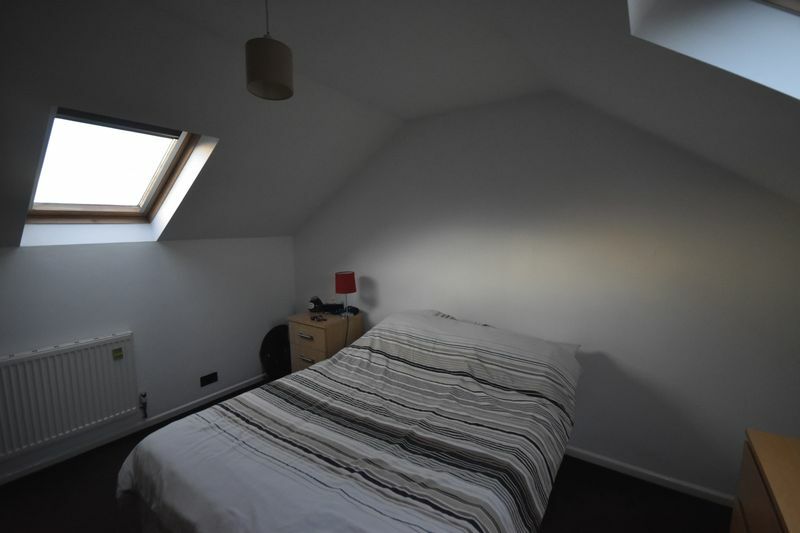 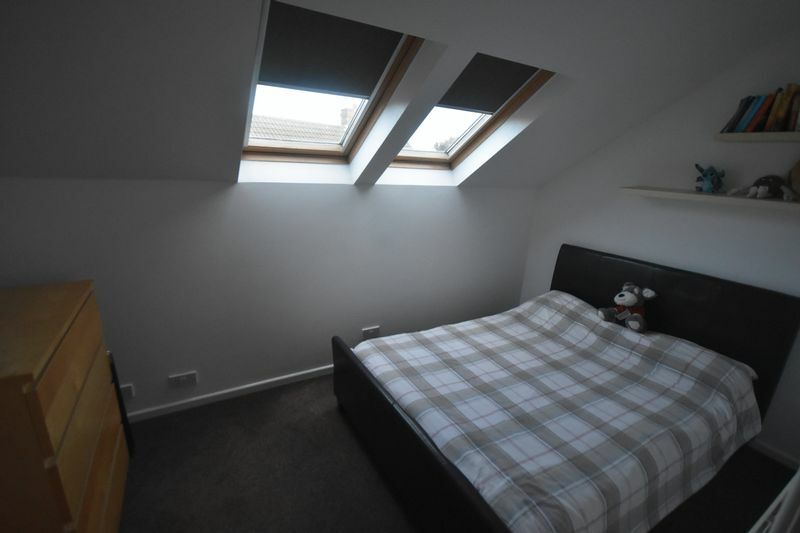 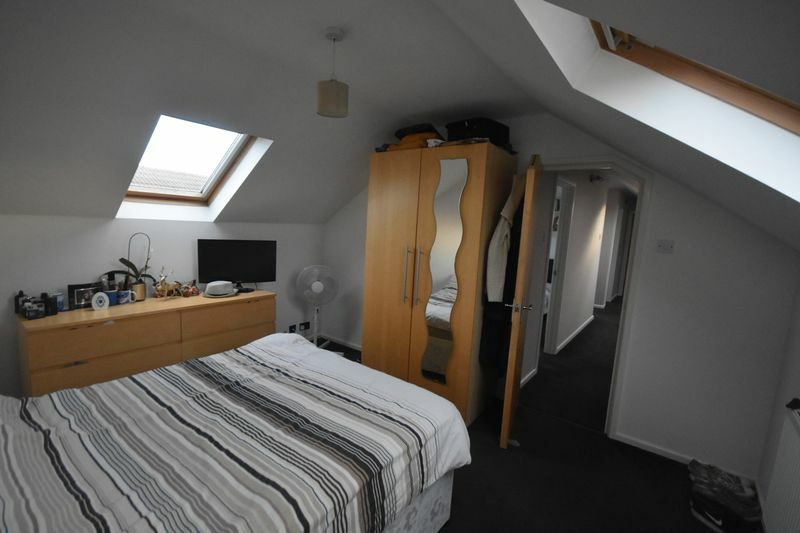 Two large velux windows, radiator, doors to. 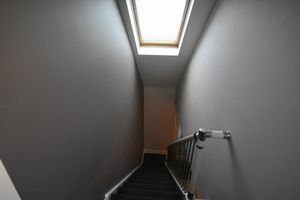 Two Velux windows, tv point, radiator, fitted eaves cupboards. Shower cubicle with electric shower, close couple wc, pedestal wash hand basin, Velux window, extractor fan, fully tiled walls. 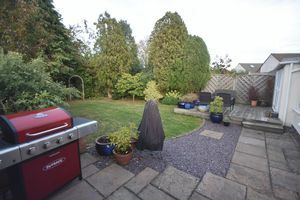 Mature front garden with various plants and shrubs. Block paving drive offering off street parking for several vehicles, leading to Garage with electric door, power and light. 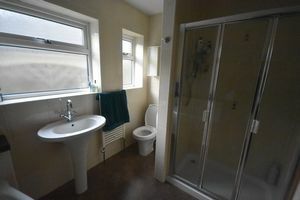 Beauty Threapy Room with power light, upvc double glazed door. 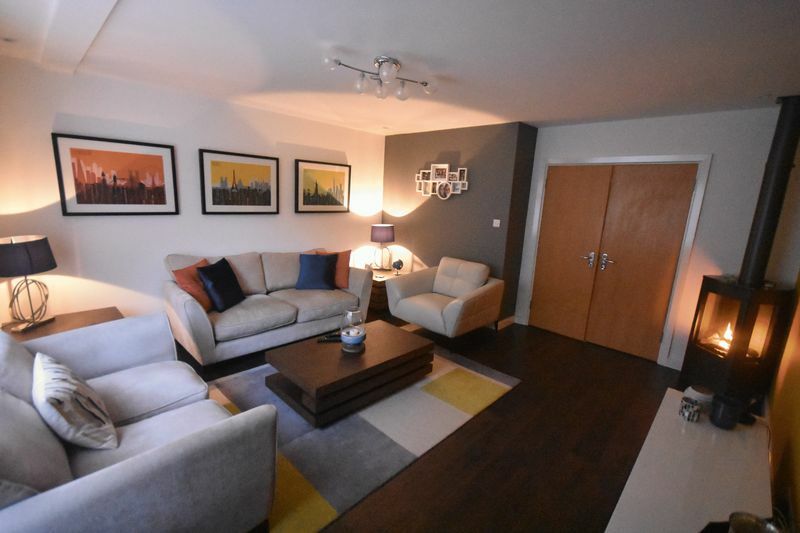 Beautifull 90ft (27.41m) approx rear garden, principally laid to lawn, large patio and decking areas, flower beds with an abundance of plants flowers and shrubs, arch to vegetable garden.